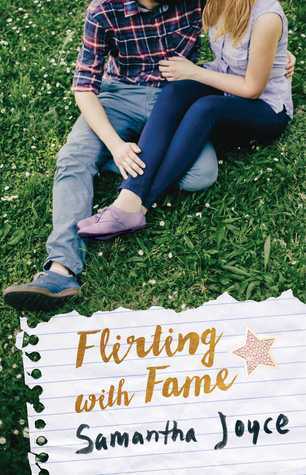 Flirting With Fame was one of the cutest books I've read this year and it was exactly what I needed. 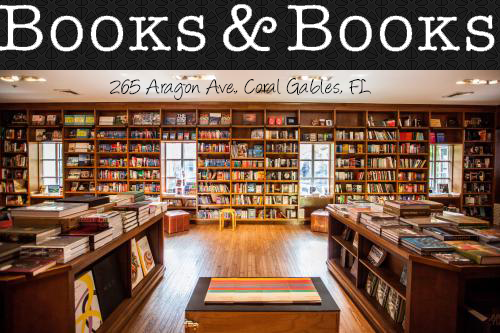 Elise, has written 3 best selling books and the books were so popular that they were optioned for a TV show and get this, the filming would take place in her hometown. WOW. BUT . . . it's not all rainbows and hearts. You see when Elise wrote the book she sent a fake picture of herself to her agent and we all know what happens when you lie. The lie will make you do very questionable insane things that will eventually catch up to you and then blow up in your face. One of the things I loved most about Flirting With Fame was the message Samantha Joyce evoked which was to love all your flaws and not hide away from them like Elise did. My heart broke for her. Because of the accident Elise had when she was younger, Elise felt like she had to cover up her scars. It took time but when Elise finally accepted every part of herself it made her life and writing so much better. You guys I was more interested in the story Elise created about the Vikings especially since Elise mentions that it's like a Romeo and Juliet story but with Vikings. Sounds amazing right. Every time Elise would give use glimpses into her story and characters I would go crazy for more. I honestly would not mind Samantha Joyce writing about those Vikings. Flirting With Fame was such a light-fast-page read that will leave you with a smile on your face after you read the last page. I've seen some stellar reviews of this one lately and I can't wait to save it and read it for one of those moods where you want to read something super cute! Great review!